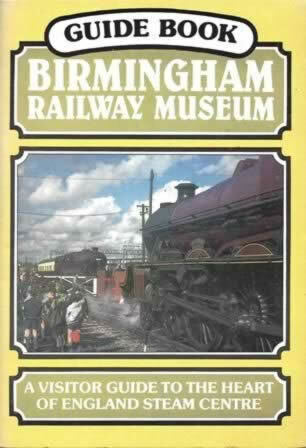 Guide Book - Birmingham Railway Museum. This is a paperback edition. 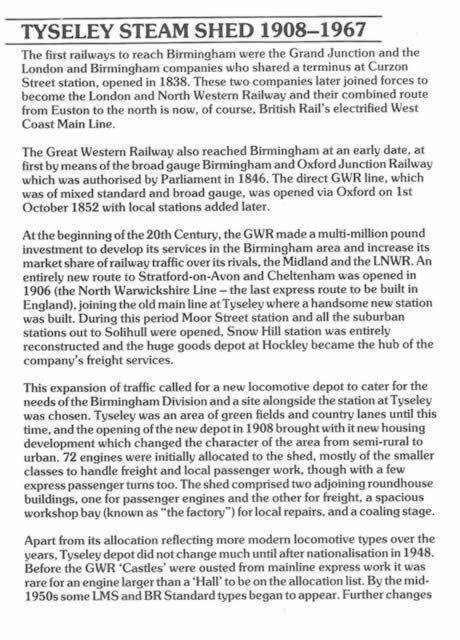 This edition is a second hand copy which is in a Good condition.